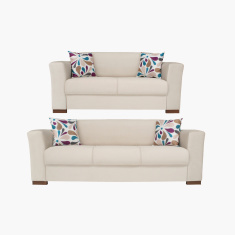 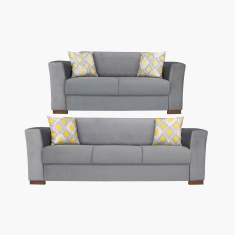 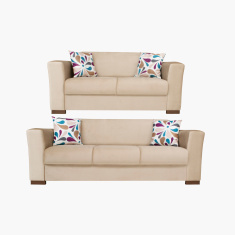 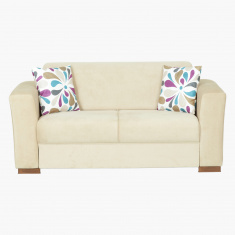 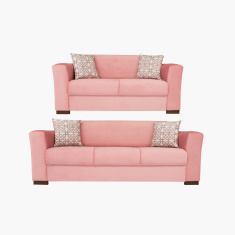 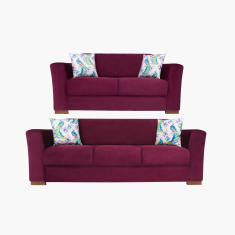 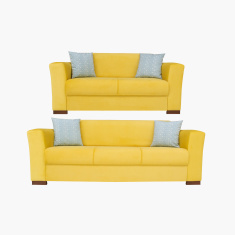 Cosy and durable, this five-seater sofa set is sure to take the spotlight in your living room. 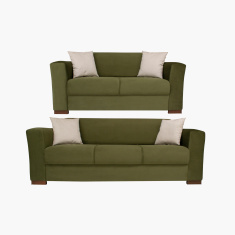 It comes with a two-seater and one three-seater sofa. 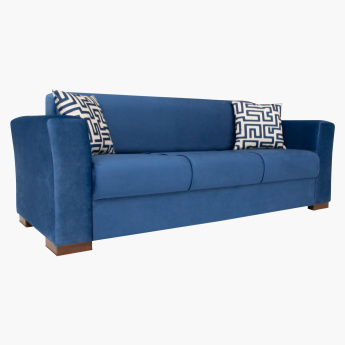 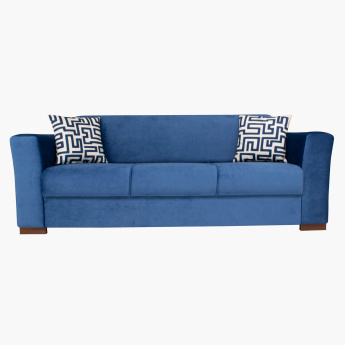 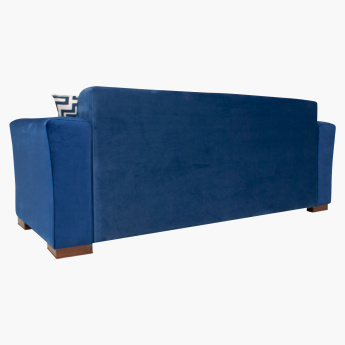 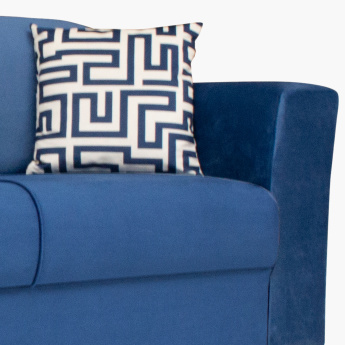 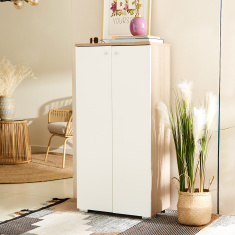 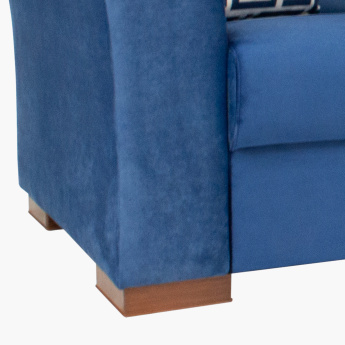 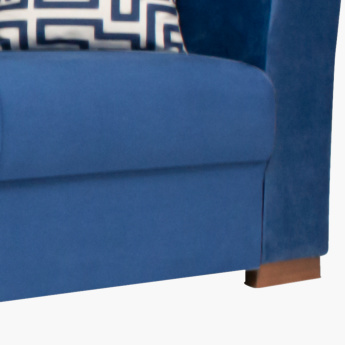 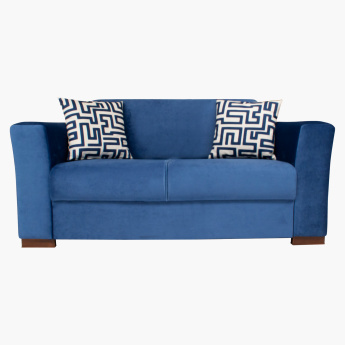 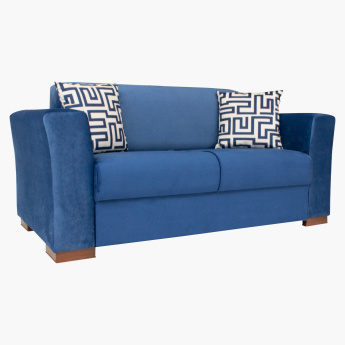 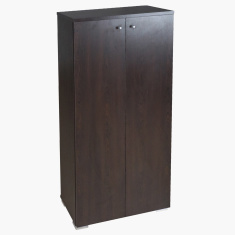 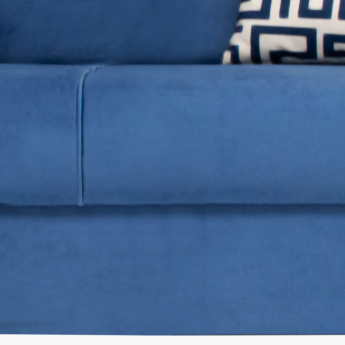 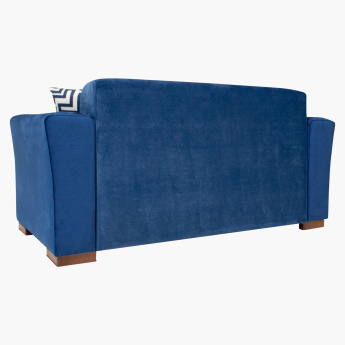 The cushioned design and armrests make it a fabulous pick.